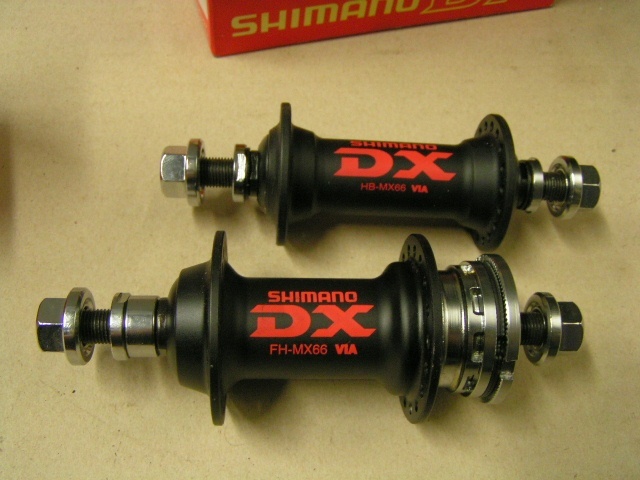 Post subject: shimano DX hubset! 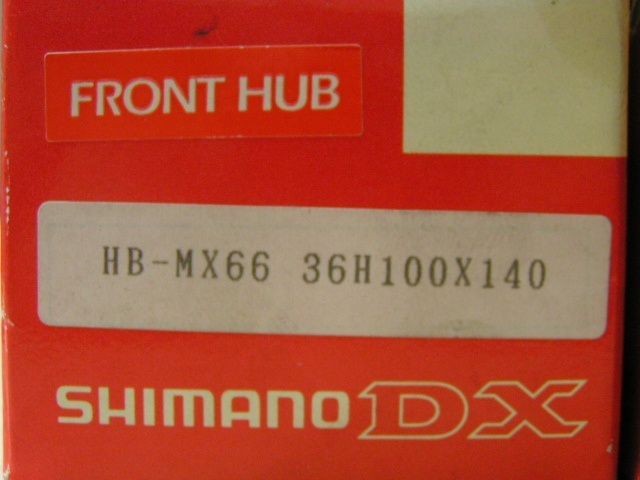 For sale: Shimano DX hubset, Never saw a spoke or a frame! 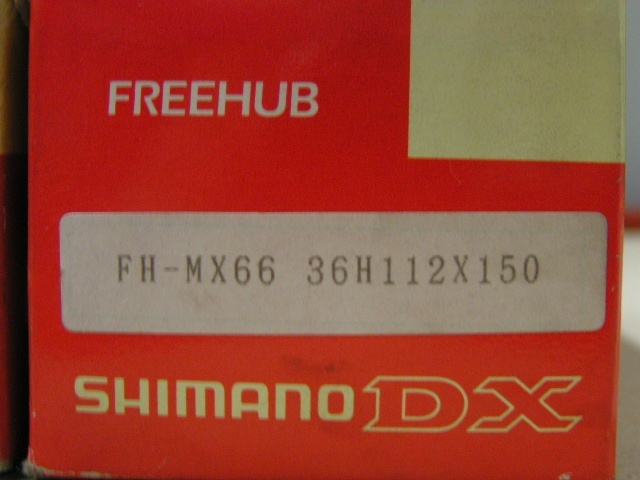 Brand new, price 100£ (without shipping, shipping to europe is no problem.) Any Q's, just send me a pm! 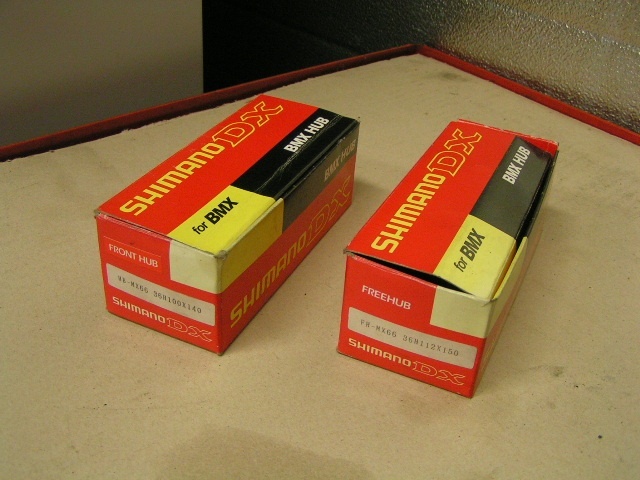 These are a bit on the high side. I got a set in december new in the box and only paid £60 for them which I thought was high as the set before only cost me £20. Hmm ok, make me an offer then! I'd offer you £50 for them.